To celebrate One World Week we invited Katerina Hanna, Consulting Manager with Cape Consulting Group, to give her perspective on changes in the (global) job market and the implications for today’s grads. Katerina also shares her top tips to help you stand out from the crowd. Clue: a degree alone is not enough…. Over the last 15 years, I have been a witness of big changes in the talent market across three different continents. Having worked with clients and organisations in Australia, South East Asia and Europe, I have how candidates and employers are developing new hiring practices. From organisations relying on paid job boards, employee referral programs, placement agencies and head-hunters, I have seen the shift towards various job aggregators, social networks and research portals. Where organisations once considered one application per job posting they are now creating talent networks and pools of candidates. 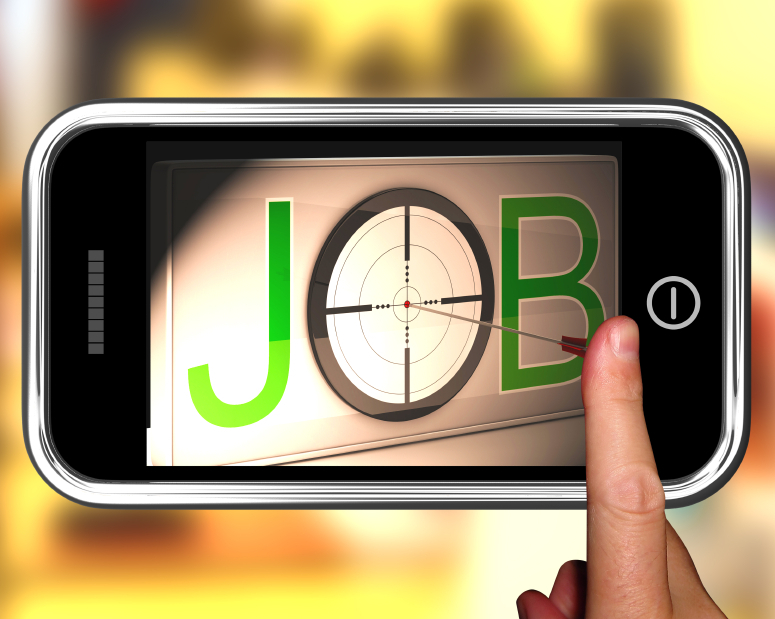 Mobile recruitment, gamification and technology-enabled solutions drive today’s talent acquisition strategies. These changes signify another fundamental shift in talent acquisition practices: more opportunities for international job applicants, programs that support global mobility and greater workplace diversity and inclusion practices. Businesses look for candidates who can demonstrate skills in presenting, leading others, time and project management, negotiation, and engaging others. It is understandable that the graduates’ work experience is limited, so here is a tip; all those capabilities can be demonstrated through various activities such as sports or community involvement. If you are struggling to find an internship or a part-time job during your studies, extracurricular activities can fill the gap. Employers today are looking for candidates with initiative and willingness to get their hands dirty. A candidate who spent years hiding away in a library or sitting around in a student cafeteria will not stand a chance. Actively seek out opportunities to develop your employability by offering to assist with research, getting involved with your university’s community, or volunteering to get exposure to what it is like to be a part of your university’s workforce. Get up to speed on social media (not just checking Facebook updates!) and check how it’s used for recruitment and how it enables professional networking. For far too many students, it still comes as a surprise as to how many leading organisations use social media for staffing and job advertising. Perfect your LinkedIn profile, check out your local professional networking sites and start finding your own voice in the business community. Create meaningful ties with people you respect and those whose knowledge and experience inspires you. Why not start with your teachers, lecturers, professors, your program office or student union? Employers are looking for candidates who can demonstrate non-cognitive skills such as creativity, opportunism and courage. This can be achieved by creating a YouTube channel, interviewing people, writing blogs, running events and leading change. Cleaning up your online presence, including removing unflattering photos from the web, is one way to start. Stop tweeting about what you had for breakfast, instead try referring to an interesting article you read. Turn your LinkedIn profile into your new business card and clearly outline what you can do without embellishing the truth. Do your research and make sure every single application is tailored to the hiring company’s specific role requirements as well as their core values. Research suggests it takes 50 applications to obtain 2 interview invitations, so you’ve got to optimise your chances and make an impact. Plan and prepare for interviews and assessment centres. They can be stressful events but believe me, the hiring managers are (nearly!) as nervous as you. . They spend hours planning these events and so should you. Prepare questions in advance, do your research and impress hiring managers by how much you know about the company and the people on the interview panel. Develop your social skills. Theory and knowledge are essential, but it’s the everyday things that will help you start a conversation. Develop the art of conversation by keeping up with the news, getting involved on campus and listening to – and learning – from others’ experiences. Nothing beats a firm handshake and a candidate who can strike up an engaging conversation on the way to the interview room. In the last few years I have worked closely with employers as well as university graduates. Whilst it is obvious that practitioners from a vast variety of businesses can identify similar challenges when it comes to graduate recruitment, it also reveals that it is not clear to students how to prepare for their job search. I am hopeful that some of our tips will help bridge that gap and put employers and job applicants on the same page. To learn more about Cape Group and our work in Europe and the APAC region, connect with us on LinkedIn, Facebook or on our website www.capegroupglobal.com. *Katerina is also speaking as part of One World Week. Join her in S0.12 on Thursday 30th January. 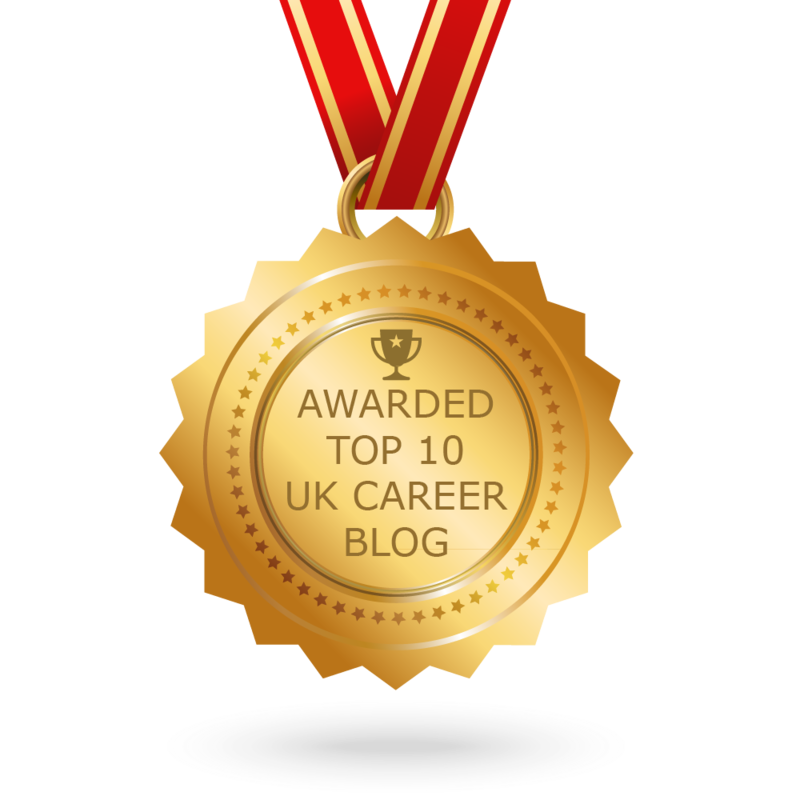 Tags: Applications, Employability, Graduate Recruiters, International, Skills, Social media. Bookmark the permalink. Previous post ← Why is your application hitting the reject pile?